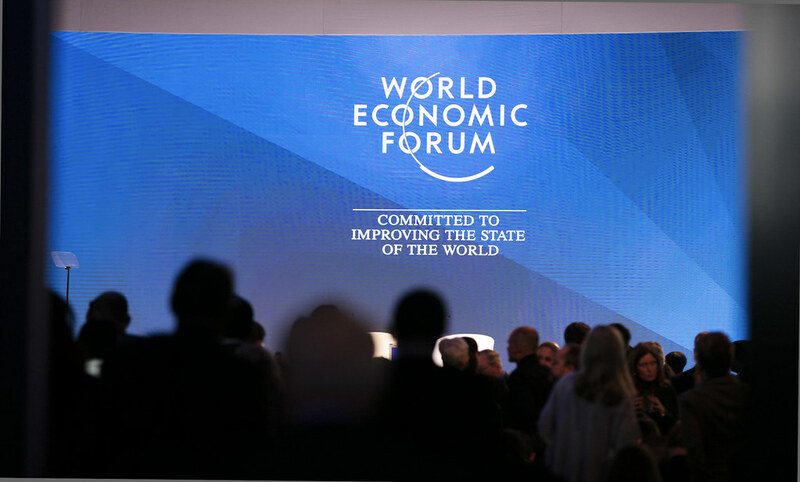 The World Economic Forum in Davos kicked off in January. The annual meeting is a conference which attracts individuals from all around the world including heads of states, business leaders and journalists. President Trump abruptly cancelled his attendance primarily due to the shutdown of the US government which has now entered its second month. Trump is not the only world leader who will skip meeting in Davos. Others who have withdrawn include the UK’s Teresa May, France’s Emmanuel Macron, China’s President Xi and India’s Narendra Modi. This shows that several of these leaders have opted out due to pressing domestic concerns but also a global disillusionment with political elite. The 2019 Edelman Trust Barometer shows that there is a 16-point trust gap between the “informed public” and the “mass population”. This is certainly a factor for several world leaders who also face re-election in the coming months. The annual meeting is also greeted with the release of the Amnesty International report on inequality. The report claims that 28 billionaires own the same amount of wealth as the poorest 3.2 billion people. It is well-acknowledged that the report must be taken with a grain of salt as its methodology has been questioned. What doesn’t need questioning is the global inequality which exists. Looking at more respected measures of inequality, we see that the gap is quite large. Two additional sources to consider are the Palma Report and the Gini Coefficient. While news of the British exit from the European Union potentially causing a recession, two other nations – Germany and China – could also have a significant role in causing a global recession. Global recessions tend to happen at 10 year intervals on average with the most recent one being in 2008. Germany posted a surprise decline in industrial output as it fell 1.9% a few days ago. China which has seen a tremendous expansion in output over the past 10 years has shown a dramatic slowdown in its 6.4 per cent expansion in this quarter being the slowest in 30 years. For China, this slowdown is attributed to the trade tensions it is currently undergoing with the United States. A Turning Point in Indian Politics? The Narendra Modi-led Bhartiya Janata Party shocked Indian politics with its decisive 2014 victory in the national elections. Since then it has scored several victories in states across India leading to its high point in Indian politics. Up until a year ago the party and Prime Minister Modi’s re-election seemed inevitable, however, in the build-up to 2019, two factors have now brought this into question. The first is the weak implementation of economic policies including demonetization, Goods and Sales Tax, coupled with rising prices of everyday goods. The second factor is the resurgence of political opposition which showed a lull over the past few years. This past week 22 opposition party leaders met in West Bengal as a sign of strength. This is an essential step towards a grand alliance of national and regional parties who are working together in hopes of ousting the BJP. While the parties share very few things in common, they are united in the view that the BJP’s politics of hate has divided the country. Over the next few months, the answers that people will await is who will come to power in India? If it is a grand alliance, who will be the leader? How long can this grand alliance last with the differing views of the party?